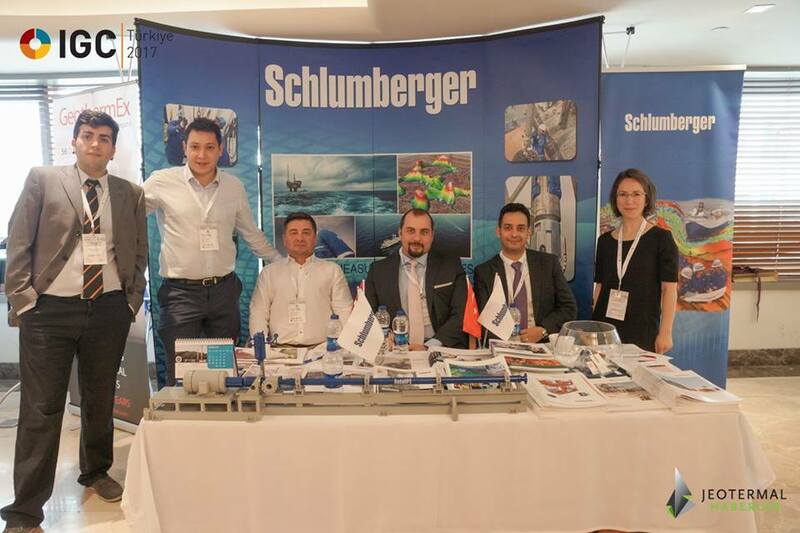 IGC Turkey 2018 - 3rd International Geothermal Energy Congress & Exhibition takes place on March 14-15, 2018 in Sheraton Ankara Hotel & Convention Center, featuring an extensive program. 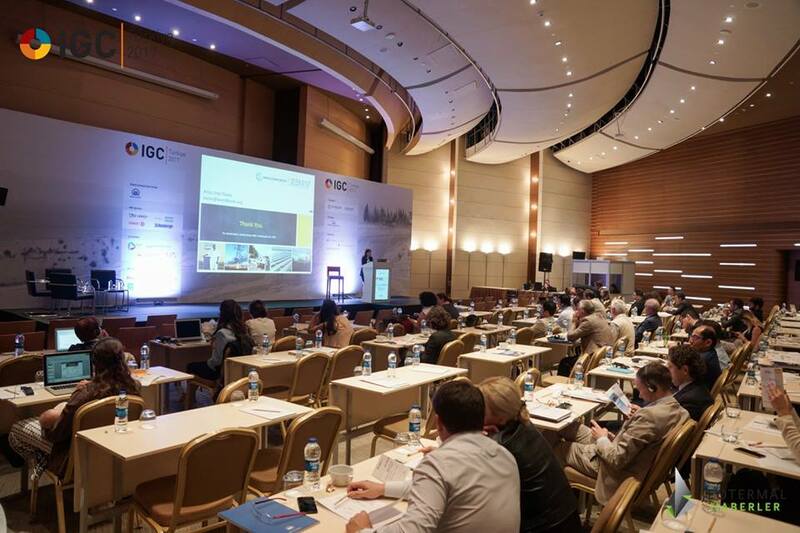 The World Bank Group is co-hosting the IGC Turkey Congress and our co-partners are EGEC, ISPAT, JESDER, JKBB and TJD. The Turkish Geothermal Energy Market has seen an incredible growth over the past few years from 30 MW installed power generation capacity in 2008 to 1100 MW as of January 2018. No other country has shown such an incredible fast and sustainable growth of its geothermal sector as Turkey has over the past 10 years. The two-day event will bring together investors and financiers, license holders, developers, operators, suppliers, geoscientists, academicians, municipalities and authorities in the Sheraton Convention Center in Ankara, co-hosted by the World Bank. 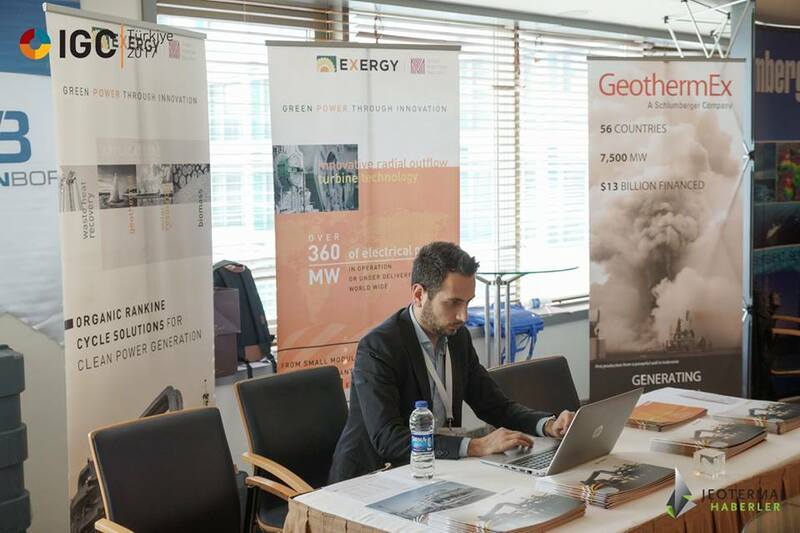 The event, featuring workshops, a trade show exhibition and congress will discuss will showcase geothermal projects worldwide, feed-in tariffs and funding schemes, economy of scale and cost reduction potentials, environmental impacts and explore prospects for the development of heat and electricity producing plants. There will also be a specific emphasis on financing and funding for geothermal projects in Turkey with a special workshop with the World Bank and TKB on the new Risk Sharing Mechanism being introduced for geothermal development in Turkey. 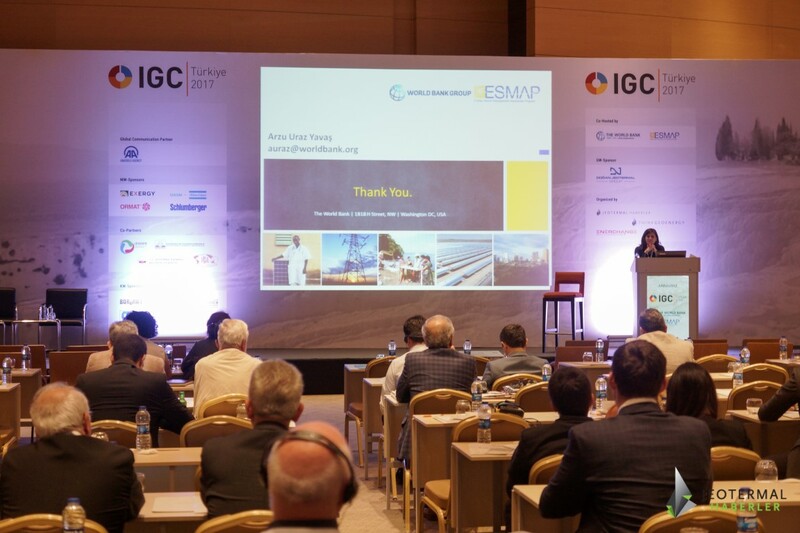 For the IGC Turkey 2018, we expect 500+ high level delegates to discuss the challenges of the most fastest growing geothermal market in the world. 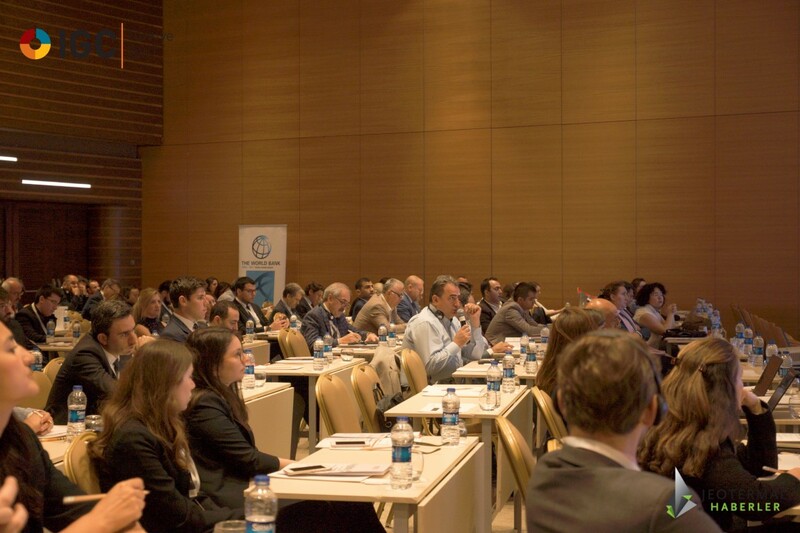 With synchronous translation for Turkish to English and English to Turkish, the congress is accessible to both Turkish and international participants. Looking forward meeting you there. EGESIM & ATLAS COPCO have combined their many years of Experience, Expertise, Technologies and Innovations to provide the most efficient and productive solutions for the Geothermal Power Plants. ATLAS COPCO’s state of the art Inflow Radial Turbine Technology with variable Inlet Guide Vanes has been complemented by EGESIM’s ORC (Organic Rankine Cycle) Optimization and famous Electrical and Automation Solutions. At the Workshop on the Risk Sharing Mechanism (RSM) presentations will be given by the World Bank, TKB and the technical consultant that has been contracted to support TKB in the preparation and management of the RSM. The goal of the workshop is to give geothermal developers active in geothermal exploration in Turkey an overview of the structure, terms and conditions of the RSM, the nature of the information beneficiaries need present in their applications for partial cost coverage by the RSM, and the timeline of the preparation of the RSM, specifically when the first round of applications will be launched.The Workshop is translated simultaneously from English to Turkish and vice versa. Workshop Main Title: ‘’ Nationalization of Advanced Technologies for Geothermal Operations ‘’Oceanmec Energy International is a 100% wholly owned Turkish company , with an indoor area of 10.000 m2 and an open area of 40.000 m2, located in Aydin/Germencik. Oceanmec Energy International is the company with the most diverse services in Turkey, supplying solutions to the growing needs of the energy sector since 2009.The Workshop is translated simultaneously from English to Turkish and vice versa. After drilling a well, testing is an important issue for the power plant design. It is important to know about the quality and stability of the water and the reservoir. Several speakers introduce here differetn testing procedures.The Workshop is only in English language. The workshop shows different perspectives on the risk mitigation and the financing of geothermal projects.It is translated simultaneously from English to Turkish and vice versa. This Workshop introduces different International Projects. One focus will be on EGS, the experiences and actual projects.The Workshop is translated simultaneously from English to Turkish and vice versa. 25 years experience with EGS – what can be done, where are limitations ? Join us for some drinks in an ambient atmosphere to discuss and network with other players of the Turkish Geothermal Industry. The feed-in tariff for the geothermal electricity production is running out in 2020. In cooperation with JESDER this forum will show differenct incentive schemes worldwide and the economy of geothermal projects. With English/Turkish simultaneous translation. Support schemes for geothermal: the right scheme for my market. In English language.The speaker show methods to explore for geothermal energy in different regions in Turkey. Geothermal Exploration Practices from the South of Menderes Graben “A Case Study"
JESDER Geothermal Power Plant Investors Association of Turkey - Geothermal Power Plant Investors Association of Turkey represents 30 leading companies which are owners of EMRA Production Licenses. 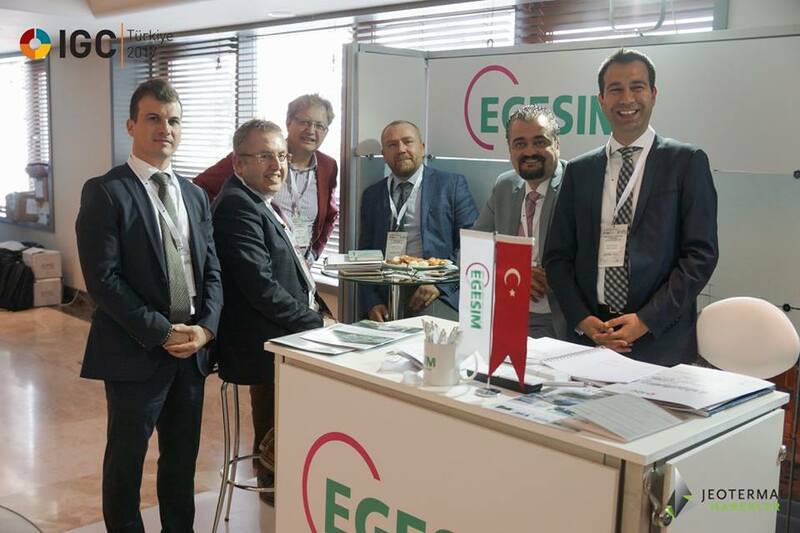 The main objectives of association is to reach for international standards at the production of geothermal energy in Turkey. The Union of Municipalities with Geothermal Resources (JKBB) founded in Kızılcahamam district of Ankara city in 1997 as a governmental organization that have the legal entity. In the Ordinary Meeting of the General Assembly of the Union on April 2016, Yaşar Bahçeci, the mayor of Kırşehir, elected as the president of the Union. The Union has 106 members and the headquarters ois situated in Ankara. Turkish Airlines is the official airline of “IGC Turkey 2018” and special discounts are offered on certain booking classes. In order to proceed with the online booking tool for Turkish Conventions please visit the Turkish Conventions website https://www4.thy.com/TKC/app/main?language=en and use the event code “019TKH18” under delegate section. Women in Geothermal (WING) is a global network that aims to promote the eduction, professional development, and advancement of women in the geothermal community. 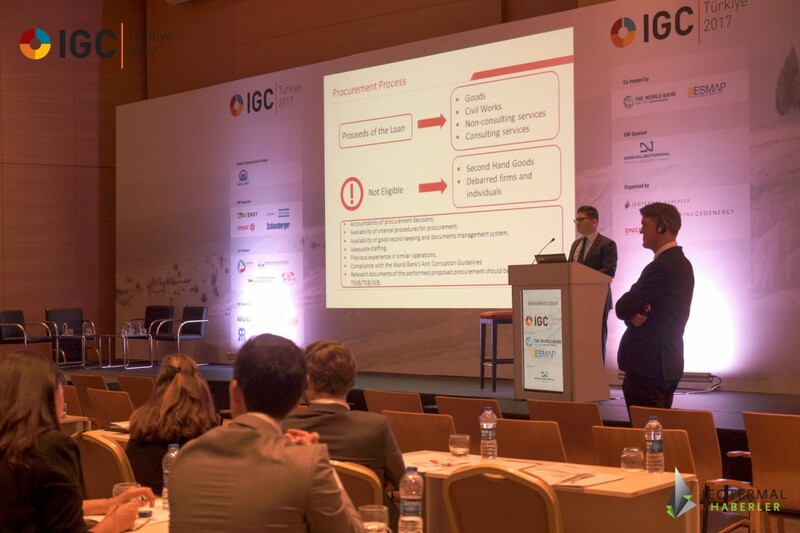 Turk Telekom is the network partner of IGC Türkiye 2018. Turk Telekom will provide fast and limitless wifi service at the congress in the Sheraton Hotel. 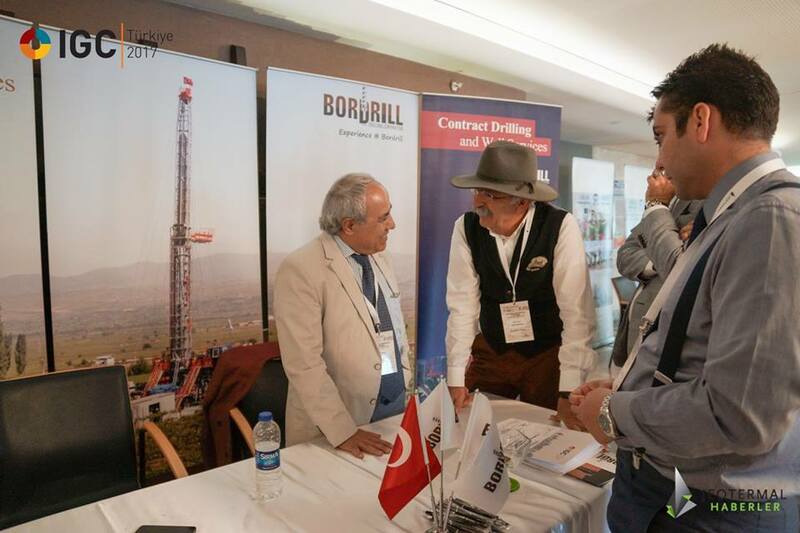 BORDRILL Drilling aims to be leader in Turkish petroleum, natural gas and geothermal drilling sector with its experienced crew and specialized management team. By defining high quality standards and usage of new technology as a must, BORDRILL offers various services with world leading technology equipments. GMK Renewable Energy founded at the beginning of 2017, GMK was established to provide project, engineering, consultancy, contracting and consultancy services for power plant, district heating, greenhouse and thermal hotel investors in the geothermal energy sector.